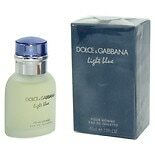 Shop Dolce & Gabbana Light Blue Eau De Toilette Spray for Men (2.5 oz. )2.5 oz. $5999$59 and 99 cents$24.00 / oz. $5599$55 and 99 cents$43.07 / oz. 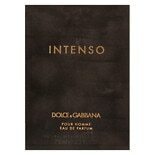 Shop Dolce & Gabbana Intenso Men Eau de Toilette Spray (2.5 oz. )2.5 oz. 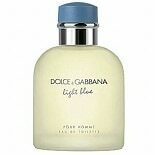 Shop Dolce & Gabbana The One Eau de Toilette Spray for Men (1.6 oz. 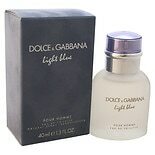 )1.6 oz. $5899$58 and 99 cents$36.87 / oz.